Risk assessment is not an area where your department can afford to make mistakes. Recruiting a credit risk analyst is a very important task, so it is worth thoroughly assessing a range of potential staff in order to find the right person. There are a number of key skills to look out for as you seek the perfect candidate to join your business, and as your recruitment agency Portfolio knows how to find talent. Given that mistakes can be so costly, it should come as no surprise that attention to detail is something recruiters regularly pick up on. A credit analyst candidate should be able to provide examples of this within their application, for example they might discuss how they demonstrated their attention to detail in previous roles. Some knowledge of the credit control industry is preferable, and the successful candidate will express an interest in developing this. Numerical skills must be high, as this will naturally make mistakes less likely. This is the same for all credit control employees, from billings managers to credit controllers. Credit risk analysts find themselves at the heart of a busy team on a daily basis, so being able to communicate clearly with colleagues will make their job much easier. It should be clear from an applicant’s CV how much prior experience they have of working within a team and whether or not they could achieve this successfully within your organisation. 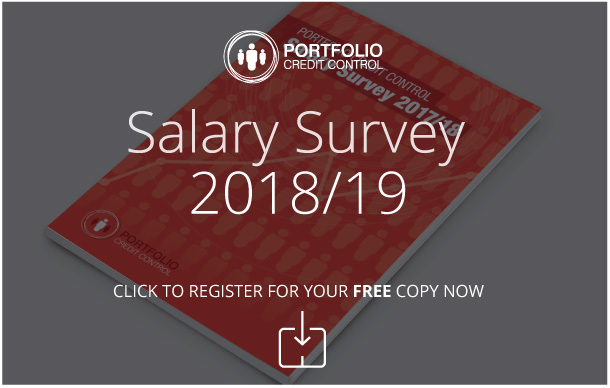 Portfolio has a strong track record of recruiting quality staff for both large and small companies, including important senior credit control positions. Our aim is to prevent the process becoming stressful and time consuming for you, as well as taking the time to ensure the successful candidate is the right for the job, both on a practical level and that they fit with company ethos. We help with the early stages of the recruitment process, scouring our talent pool for those whose skills fit your requirements and talking to them before deciding whether or not they are suitable for an interview. This means that by the time you see the final candidates for an interview, you know that they are credible and capable of carrying out the role effectively. All you need to do is make the final decision. If you have any questions about our recruitment processes or would like to find out how to get started, call us now on 020 7650 3199 for information.